The pursuit soon evolved into manufacturing with Seek Outside. 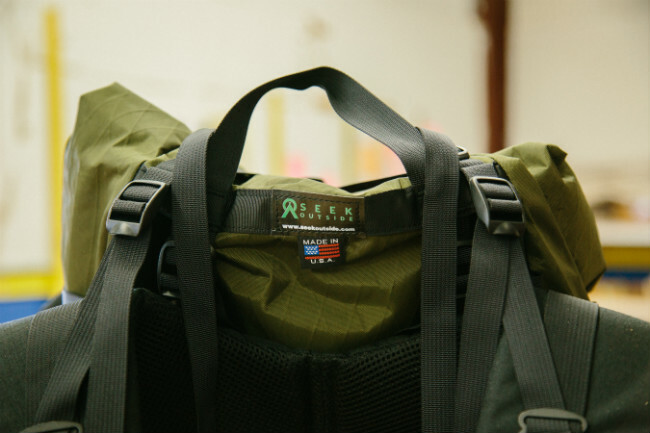 Since the launch in 2010, the company has branched out into lightweight but sturdy camping and hunting backpacks, and stoves for camping that can be used inside tents. The company’s Western Slope location has provided a baseline workforce for the company. ‘Marmot used be based in Grand Junction so there are quite a few seamstresses that knew how to sew outdoor gear very well,’ Kevin says. ‘We do almost all manufacturing in-house. We might outsource a few things to other U.S. manufacturers at certain times, but we do all the manufacturing of our sewn goods near Grand Junction, or almost all of it.’ The company maintains stock on most everything and expects to be able to fulfill orders more quickly in the future. The company is largely self-funded. ‘We have relatively good relationships with suppliers and our bank if we desire capital, but we try to stay as self-funded and are growing as organically as possible,’ says Kevin. Read the full profile on CompanyWeek. Learn more about opportunities to grow an outdoor recreation business in Colorado’s Grand Valley here.